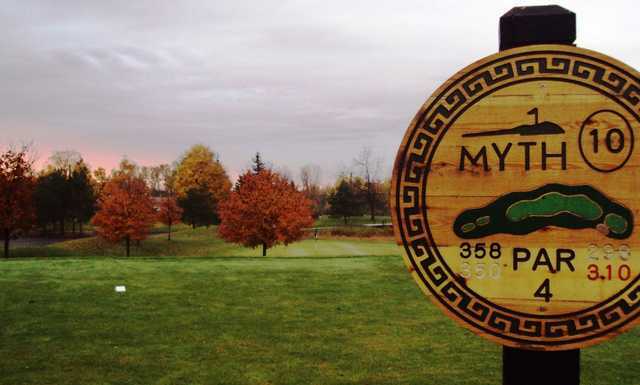 The Myth Golf & Banquet, formerly known as Beaver Creek, tumbles across rolling hills. 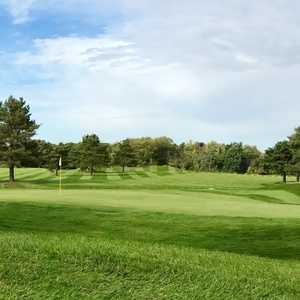 Situated next to Lake Orion, the golf course sits on protected land that is home to an abundance of wildlife, including sandhill cranes. There is both an 18-hole championship course and a nine-hole par-3 course. 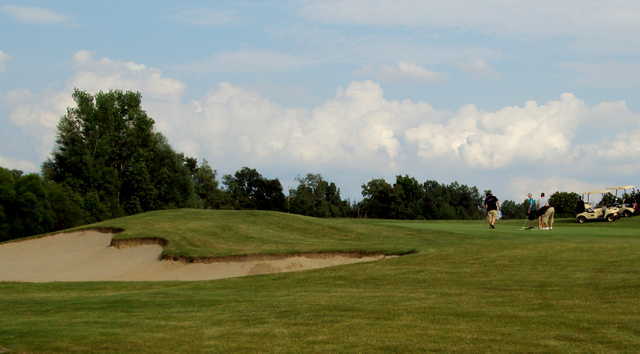 In 2007, when the Myth was established, several improvements were made to the championship layout, improving its conditions and making it more challenging. 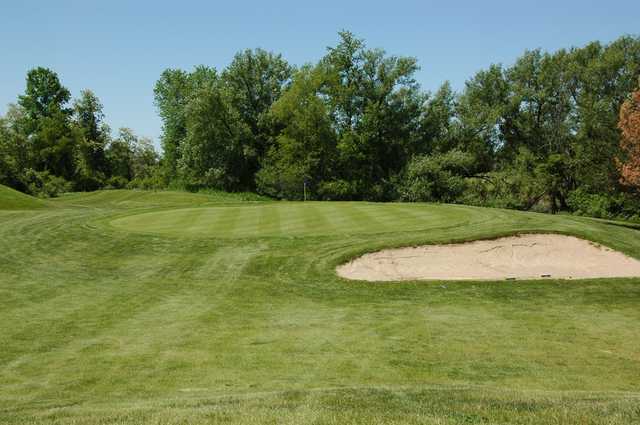 The scenic golf course features boardwalk cart paths that cut through beautiful pine forests. Don't get too distracted by the scenery though because there is plenty to keep you busy including multi-tiered greens and water hazards on almost every hole. The 13th is the golf course's signature hole. This par 3 plays from an elevated tee over water to a generous green, offering a great opportunity for a birdie. The course is in V/good shape, and a good test of your shot making abilities.. Very rarely will you get a chance to BOMB it. When you do be precise, else in the Marsh / Water / Woods , and High grass it goes. 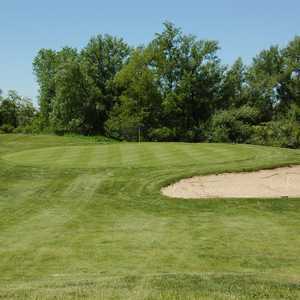 Many of the greens are tucked away behind a bend in the fairway, by Trees, or protected by water marsh and ponds. Going long on your green approach shot never works out. Keep your approach shot below the pins, and you will do ok. Think target golf. The greens need a little more tending. Also players could take a few seconds and repair their ball mark on the greens, and fairway divots. Below average. Goofy greens - WAY too much slope and movement. Many tee boxs were really chewed up. There are a lot better courses to play in the area. No replay for me. Great course at a great price. Good service and fast play. very tight and challenging course. crazy greens, some rough spots throughout the course keep me from giving a higher rating but all and all definatly worth a play.